All of the physicians at Radiology Baden-Baden and some of the other employees are members of numerous technical societies. Details are listed for individual physicians. The Radiology Baden-Baden practice holds the following certificates, accreditations, and specializations. 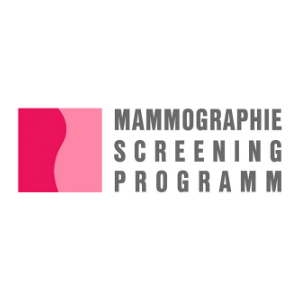 Mammography screening unit for the central Baden region. Why is this important to patients? The Radiology Baden-Baden practice performs over 10,000 breast exams per year. 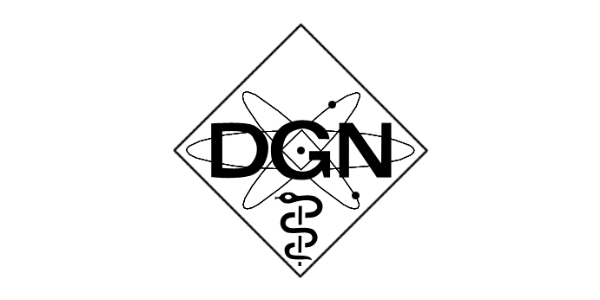 With its high quality requirements, regular reviews and tests, the practice can guarantee outstanding quality for the area of diagnostic mammography. 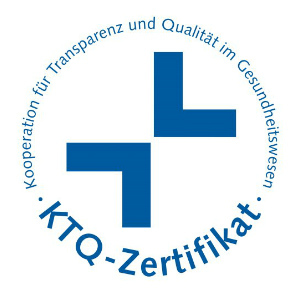 KTQ certification and recertification (Kooperation für Transparenz und Qualität im Gesundheitswesen). Why is this important to patients? Optimization and review of the team’s interaction with patients, improvement of service and work organization, improvement of ongoing education, safety precautions and emergency management are important aspects of KTQ certification. The Radiology Baden-Baden practice has trained many employees to be practice managers, in order to ensure high quality requirements for patients. 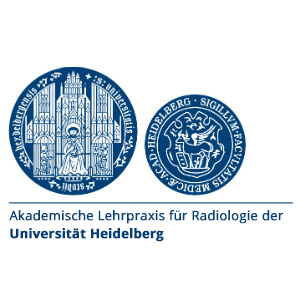 Accredited academic teaching practice for radiology for the Heidelberg University Clinic and reaccredited. 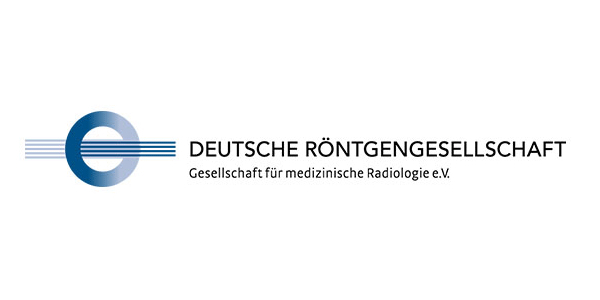 The Radiology Baden-Baden practice is currently the only teaching practice for radiology in the central Baden region for the Heidelberg University Clinic. Why is this important to patients? Rapid transfer of knowledge in the practice is ensured through close cooperation and teaching activities with the university clinic. 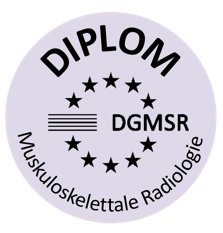 The accreditation of the Radiology Baden-Baden practice confirms this high level of standards at Radiology Baden-Baden. The latest developments can therefore be provided to our patients quickly. 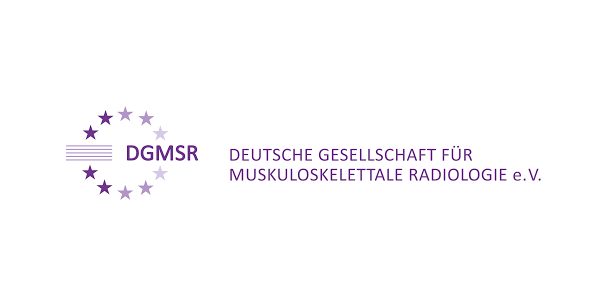 Accredited specialist center for musculoskeletal imaging of the German X-ray Association (Deutschen Röntgengesellschaft). Why is this important to patients? 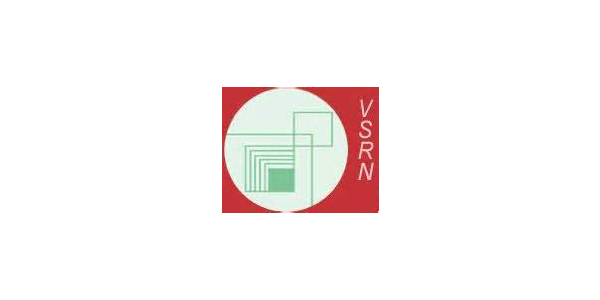 With the national accreditation as a specialist center for musculoskeletal imaging, our high quality in this field of imaging at Radiology Baden-Baden is confirmed. 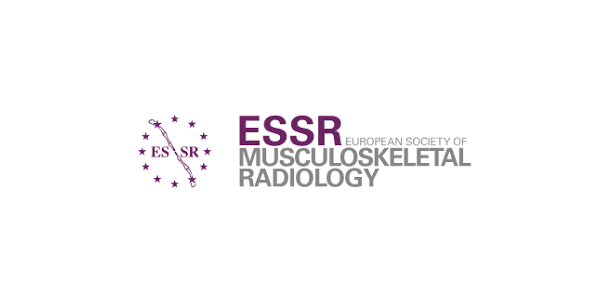 With the international accreditation as a specialist center for musculoskeletal imaging, our high quality in this field of imaging at Radiology Baden-Baden is confirmed. Center for cardiac diagnostics for Baden-Baden. Why is this important to patients? 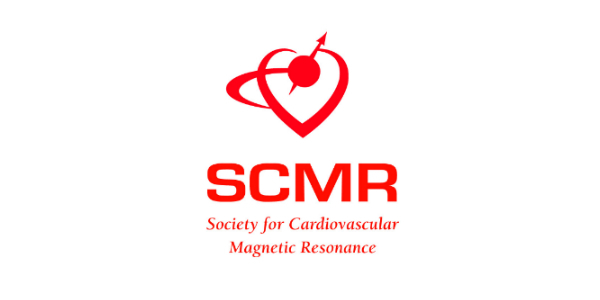 Imaging of the heart is not trivial and requires many years of experience. Close cooperation between the radiologist and cardiologist is essential to the quality of the findings, in our opinion. 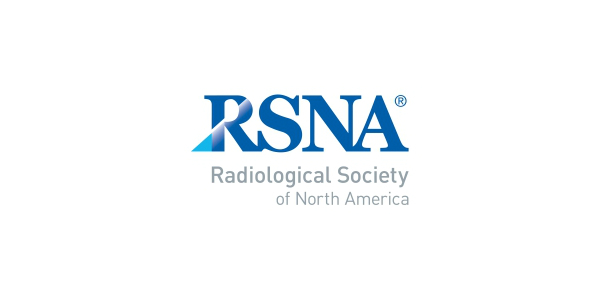 Level III (the highest level, trainer status) has been achieved for both the radiology and cardiology sides. 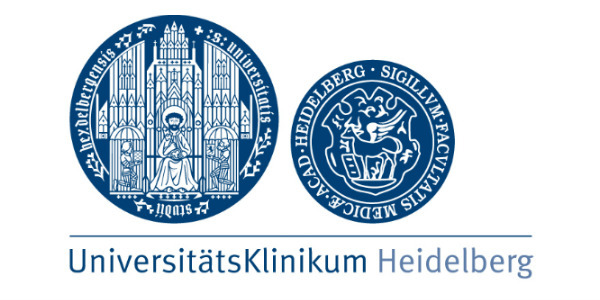 The Radiology Baden-Baden practice teachings about the field of cardiac imaging at Heidelberg University. The best possible quality, using the latest state-of-the-art technology, is thus guaranteed for our patients.